Guest-starring the Justice League! Locked inside the Phantom Zone, the Earth stands poisoned and its heroes lie dying, with no idea how to escape the deadly Kryptonian trap. 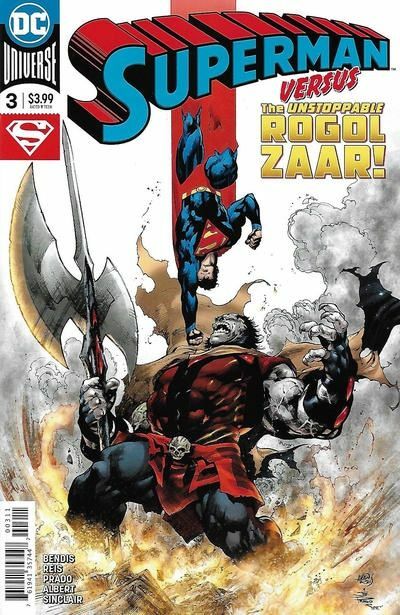 But an even deadlier threat invades as Rogol Zaar teams with those who have been imprisoned inside the Phantom Zone to use Earth to escape, not caring if they destroy the planet to do it.